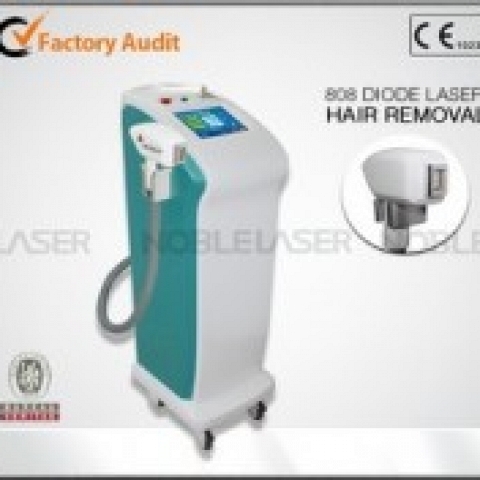 1.Permanent treatment for all kinds color of Hair: Lip hair, beard, chest hair, armpit hair, back hair, arm hair, leg hair, and unwanted hair outside the bikini line. 1. 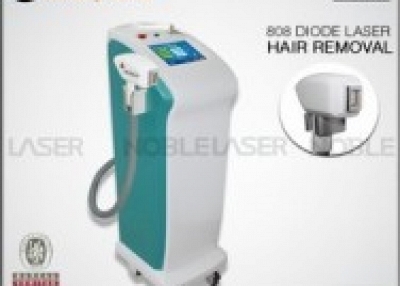 808nm diode laser hair removal system uses the most advanced technology that penetrates , More assured the mechanism performance, clinical results, safety. 4. Long laser width: Effective for the hair follicles produce heat accumulation, Permanent hair removal.